The SQL Account software can be customized to make your work even more simpler, efficient and overall more productive. 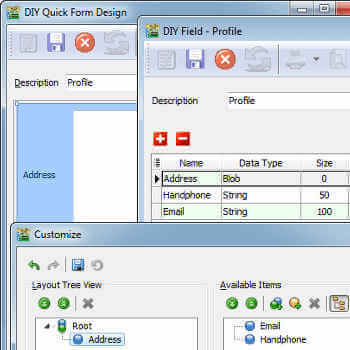 Create new forms with custom SQL Account DIY fields and built-in visual components in an easy drag and drop interface. 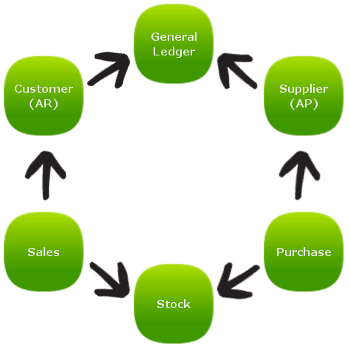 Enhance business logic with flexible SQL Account DIY script module to suite your business. Create, save, and edit custom reports that present the information you want to see and designed in the way you want to see it. Keep your data accurate and consistent with PSQL (Procedural SQL) working behind. Safeguard your data by setting authentications for your employees. Backup your data anytime without needing to shut down. You can now continue working while a backup runs, allowing 24x7 operation. 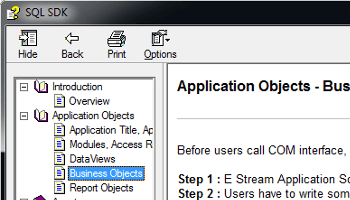 Create integrations and develop client applications with the Estream SQLSDK. 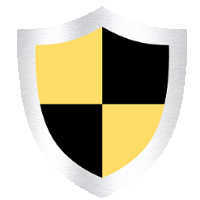 It is a simple application COM Interface where you can securely gain access to SQL Account records.